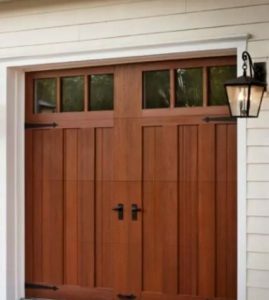 For most of our customers in Los Angeles, garage door installation is an undertaking that seems too complicated to get right, and too fraught with opportunities to make serious mistakes that compromise the function and lifespan of the garage door. That would be a fair assessment for even many of the companies today installing garage doors in the area, but not for us. Open & Shut Garage Door Service has garage door installation down to a science. 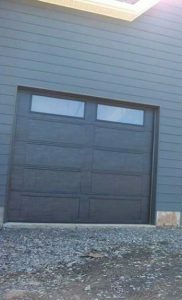 Every single one of our garage door installation technicians is cross trained to install all makes and model of garage door at the highest level. From Anozira to Wayne Dalton garage doors, we are the ones to call! Los Angeles CA garage door services customers would be wise to make sure the garage door company they use that is thorough. All measurements should be taken before any work is done. Both the dimensions of the garage door and the weight must be known. 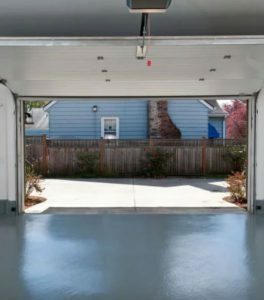 Sometimes extra reinforcement will need to be installed with a new garage door to prevent bending as the door is pulled by the garage door opener. The springs will need to be chosen according to the weight of the door as well. You can rest assured that the manufacturer’s directions will be followed to the letter. We suggest that all Los Angeles, California garage door owners make the upgrade to an automatic opener if they have not already. At this point it feels like a necessity. There are some many useful and convenient features in modern garage door openers today. Still, the addition of an opener to a new garage door install does add to the complexity. You will need to take the weight and positioning of the door into account when choosing garage door opener drive type and speed.